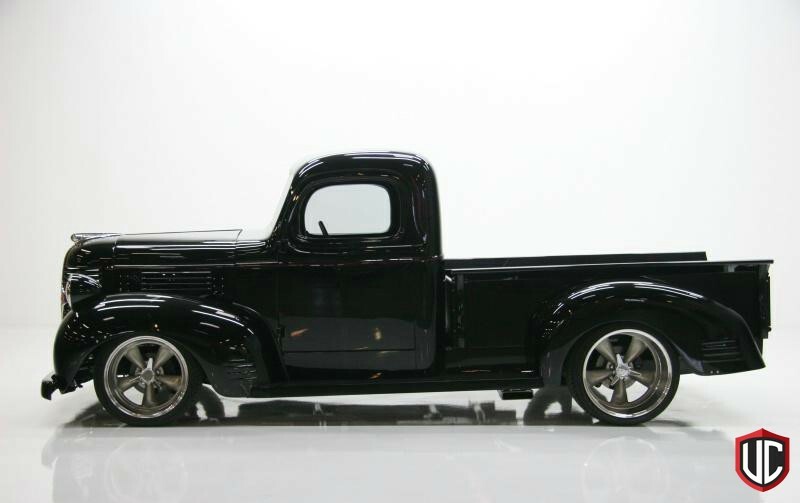 This beautifully constructed 1947 Dodge pick up started off as a meager $1,200 investment that resulted in turning the family farm vehicle into an award winning custom Dodge. 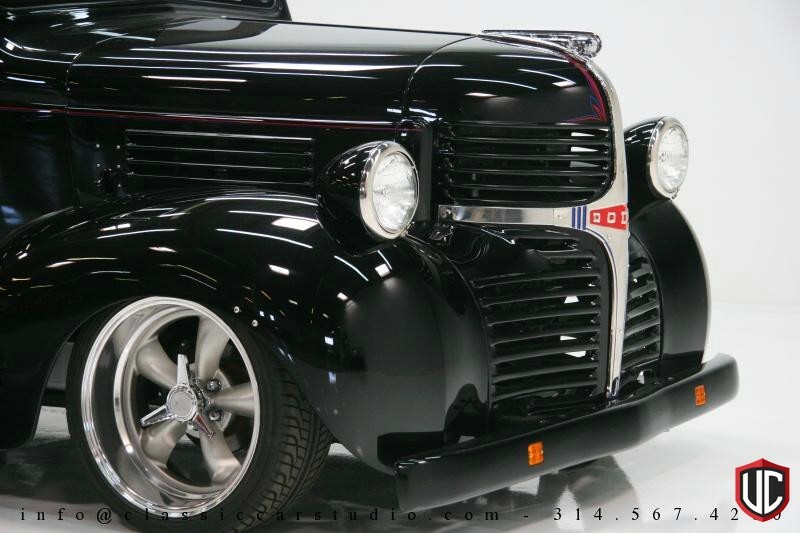 The owner began by having some local shops install some nice custom parts, but after some minor frustration he turned the entire build over to a custom hot rod shop. 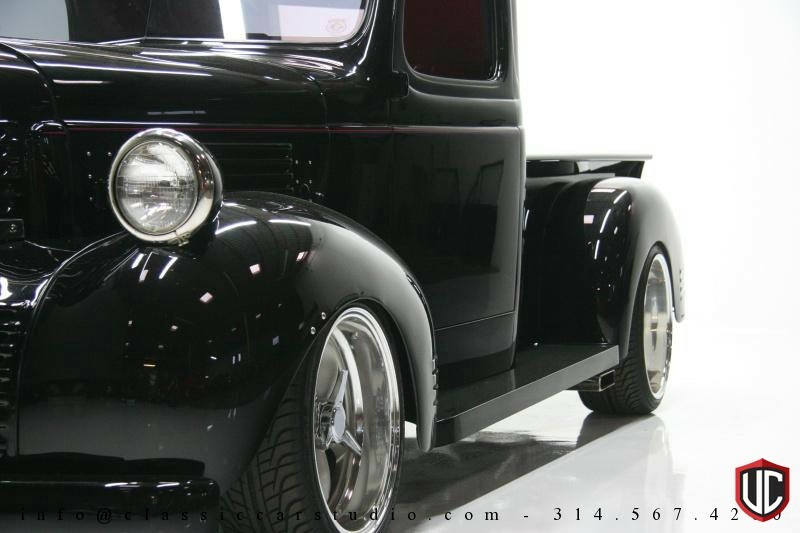 The original frame was modified with tight steering Fat Man Fabrications Mustang II IFS. 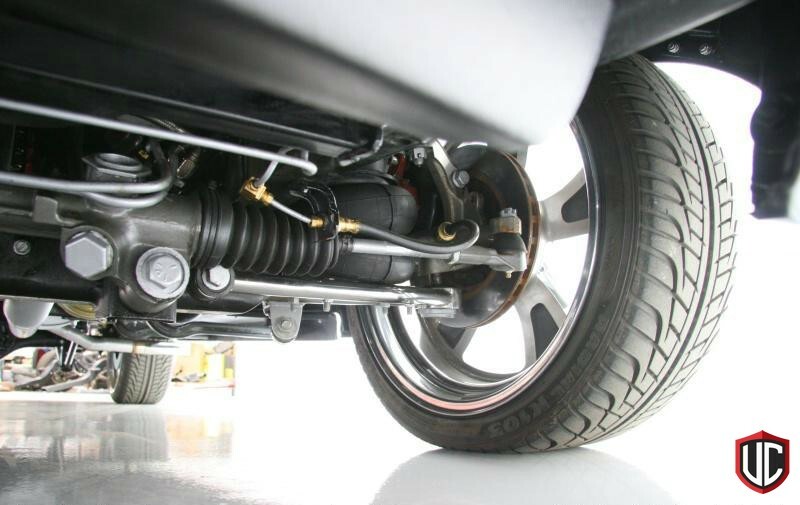 The IFS is outfitted with tubular polished upper and lower control arms along with a rack and pinion steering set up. The front end then received a set of Master Power brake spindles and one of their big brake kits. 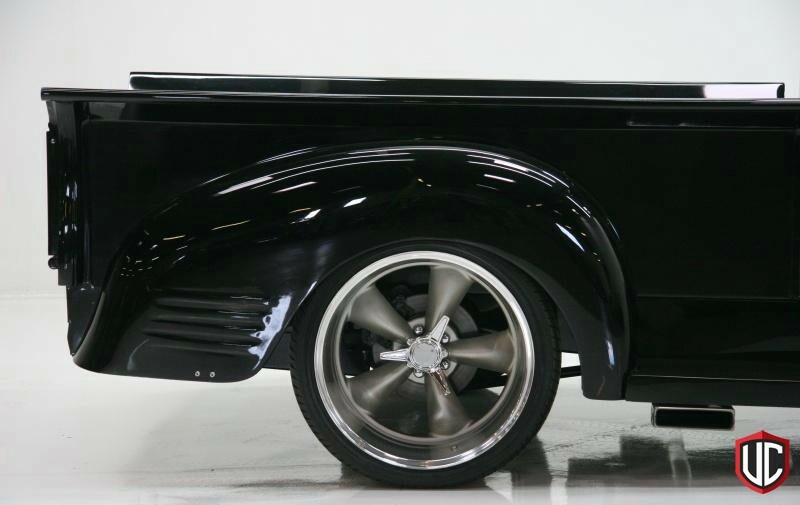 Controlling the pick up's ride height is a full Air Ride Technologies Ride Pro airbag set up, which sits underneath the truck and is operated by state-of-the-art Air Ride electronic controls. In the rear of the truck, a limited slip unit is housed in a Versailles rear end that is hooked up to a 4-link set up. 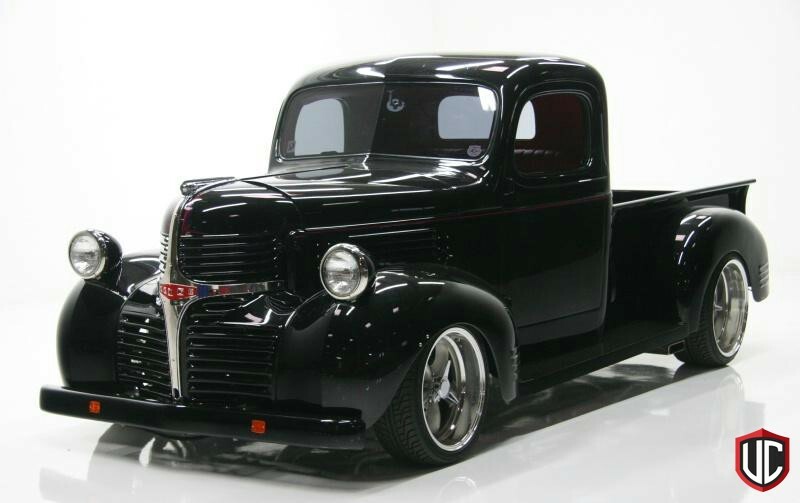 The frame underneath the Dodge has been boxed to strengthen the chassis of the truck. 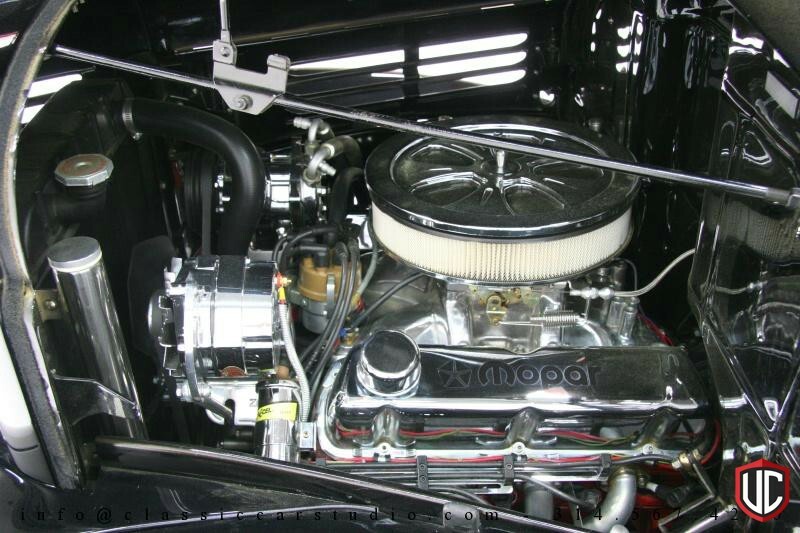 With all that extra strength, you won't find a wimpy Flathead Six under the hood, but rather a 351 W outfitted with an Edelbrock aluminum intake and a four barrel carb that feeds the engine. 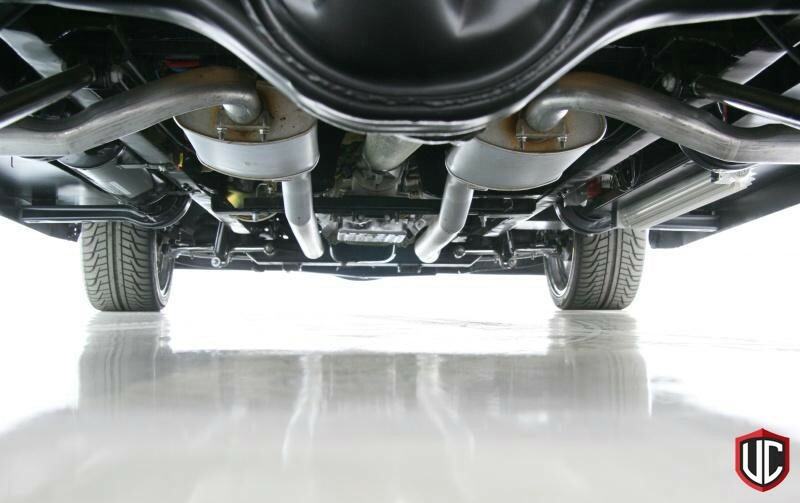 The engine produces a solid 325 horsepower and assisting it are a set of Comp Cams roller cams and lifters. 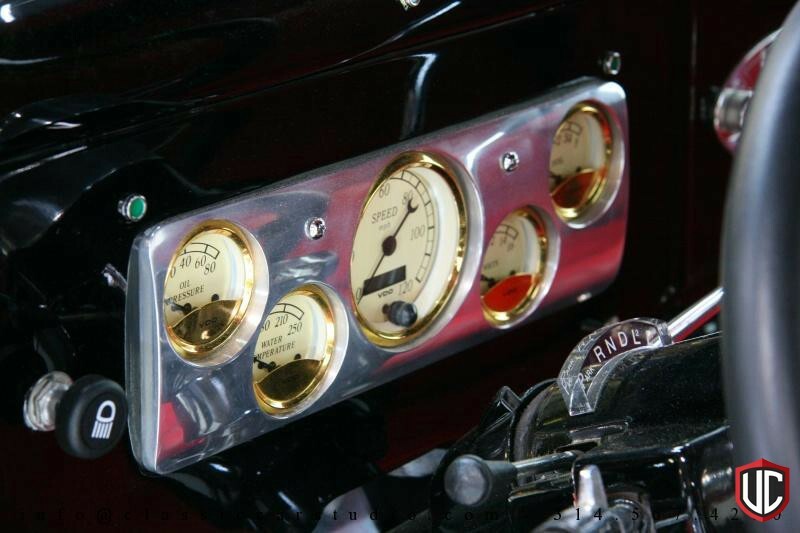 The engine is built with 9:1 compression, has been fully balanced and runs through a set of ceramic coated headers. All of this is bolted up to a TCI transmission with a 3,000 RPM stall converter. 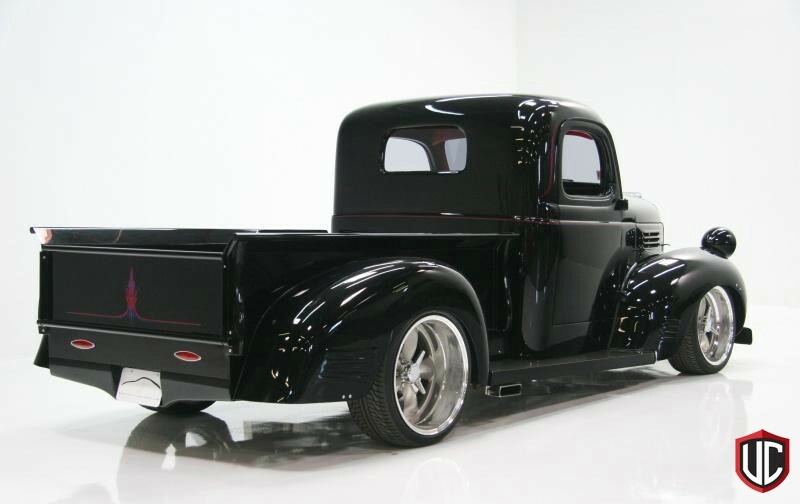 The body work and paint are exceptional and the styling is timeless given the very limited amount of exterior modifications. 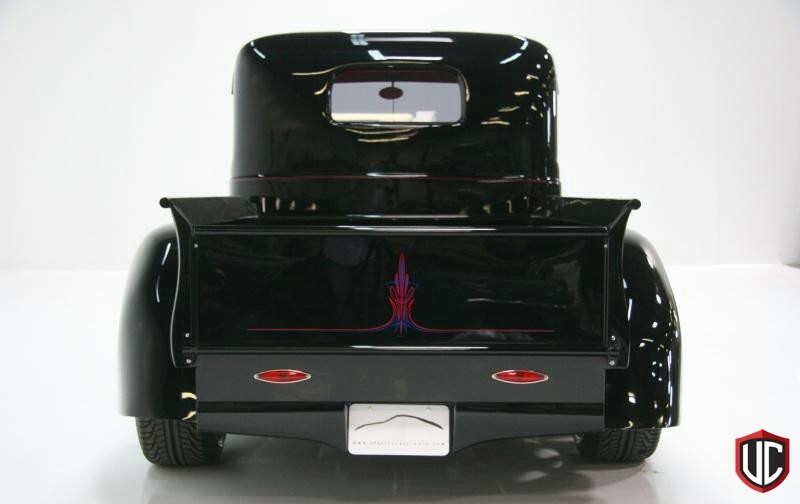 The door handles were shaved and a custom rear roll pan, smoothed tailgate and a pair of Billet Specialties polished oval tailights add a nice touch to the rear of the truck. 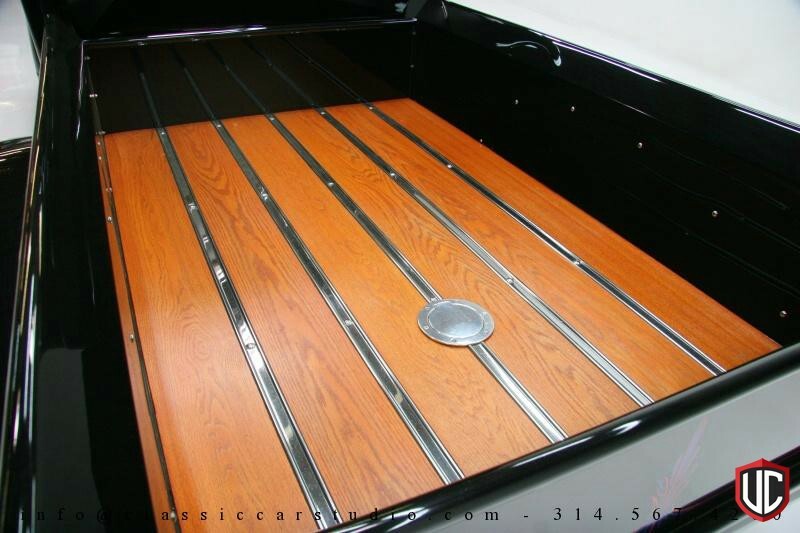 The bed of the truck has a beautifully finished floor with a polished gas cap and polished bed strips. 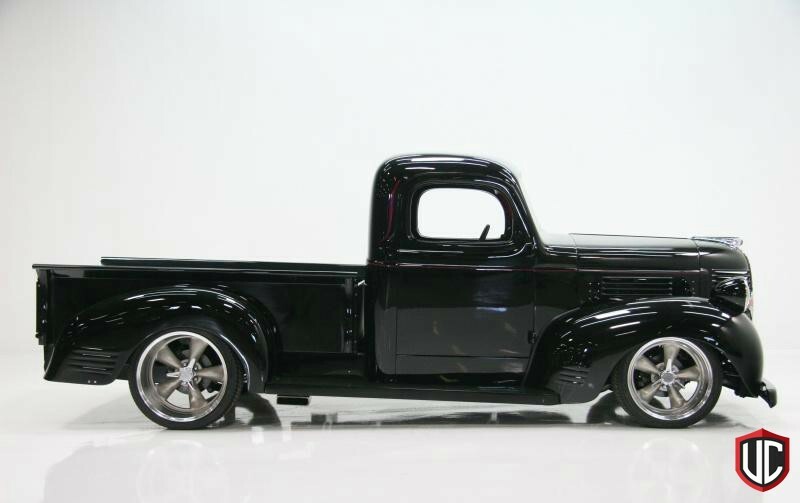 The builders retained the '47 Dodge headlights and grille which give the truck lots of character and make it stand out amongst all of the Chevys and Fords. 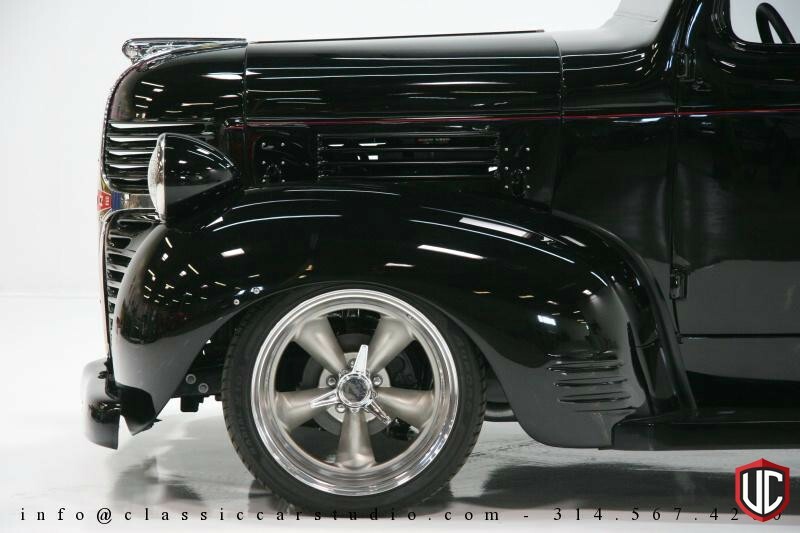 In order to fill the stylish fenders, American Racing Torque Thrust II's were put on, measuring 18x8" in the front and 20x10" in the rear. 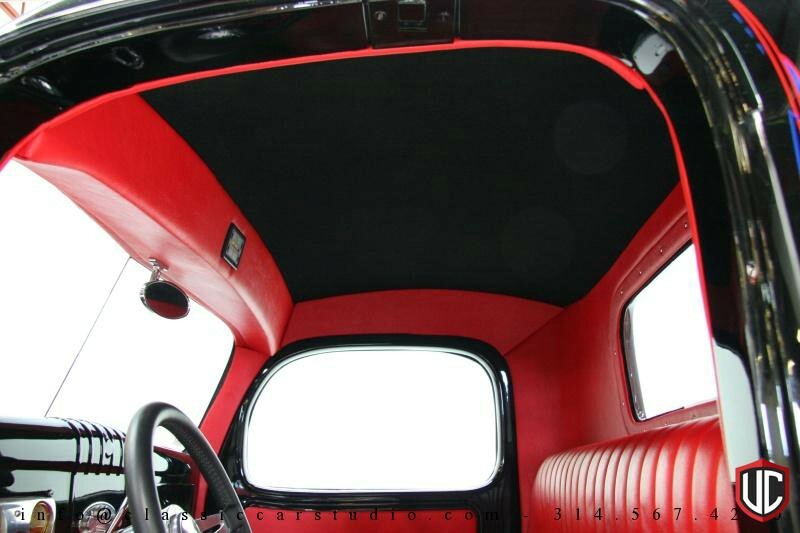 Finally, the interior was finished in bright red leather. 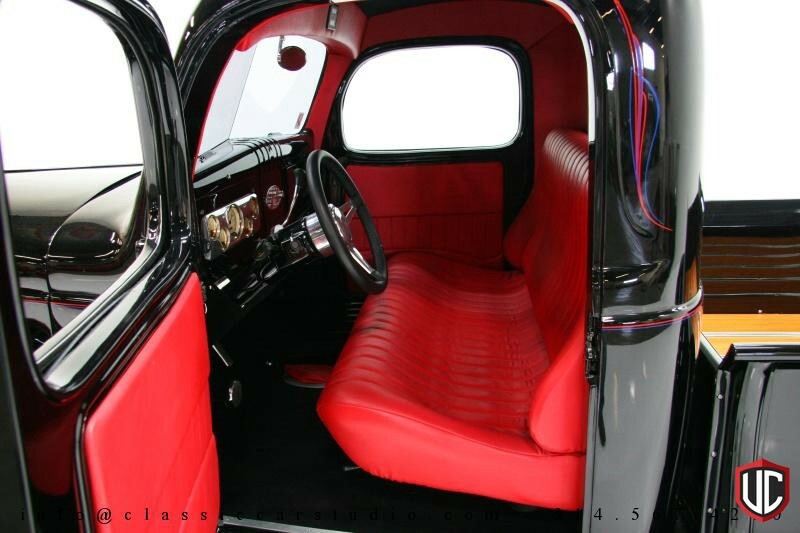 A curvaceous Tea's design seat provides a lot of comfort both for the driver and any passengers. 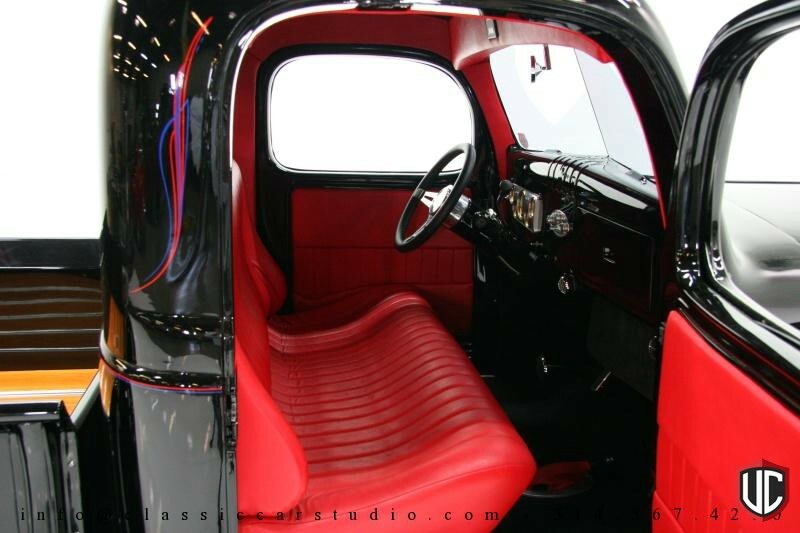 Custom door panels covered in the same leather look equally sharp inside the gloss black door frames. 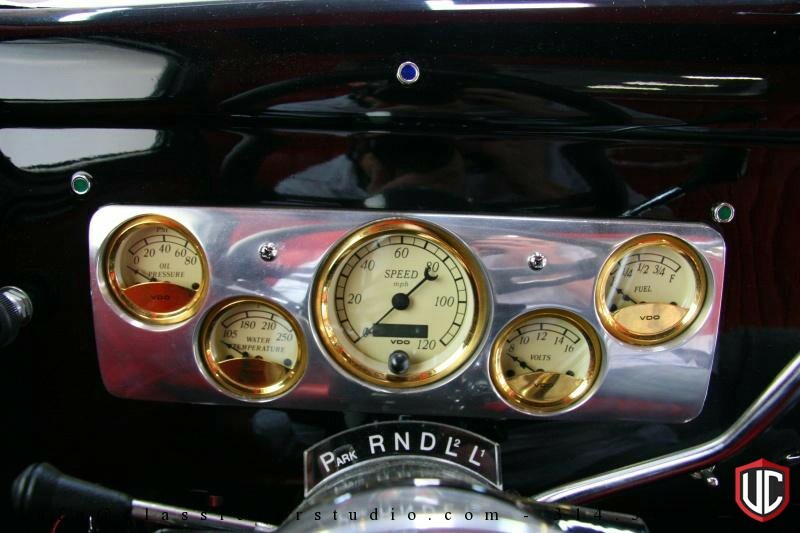 Gorgeous and accurate VDO gauges ad a vintage touch but have modern functionality. 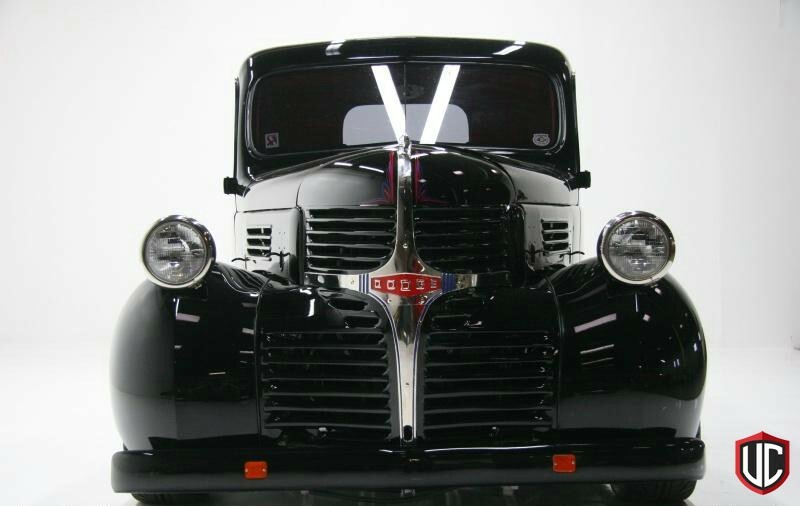 Creature comforts include a Vintage AC system that blows ice cold air for cool summer cruising and GM electric windows and door poppers. All of the new electrical goodies are wired through an entirely new Painless wiring harness. 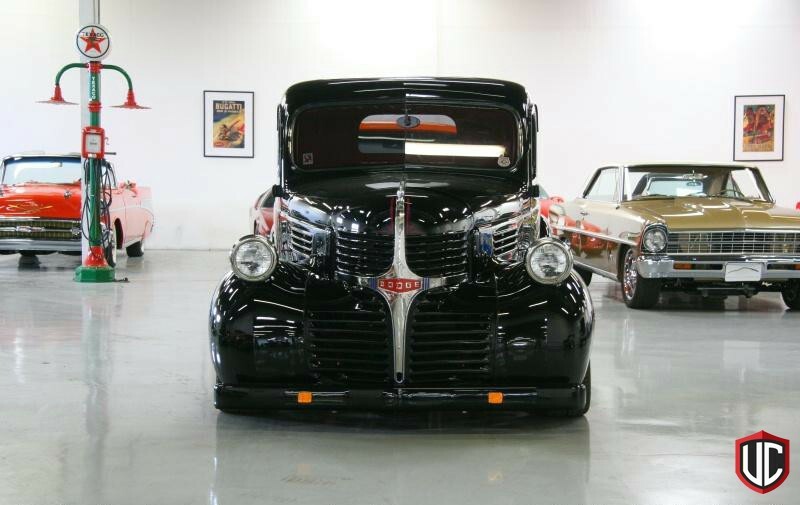 With Ford and Chevy pick ups everywhere, you'll be the only guy on the block with this sinister looking Dodge. Different is good.